We can only apologise for our lack of posts. As expected, India has a way of chewing you up and spitting you back out, but it’s a process that we just can’t seem to get enough off so it’s fair to say that sitting down and going over the past week isn’t something at the top of our list. 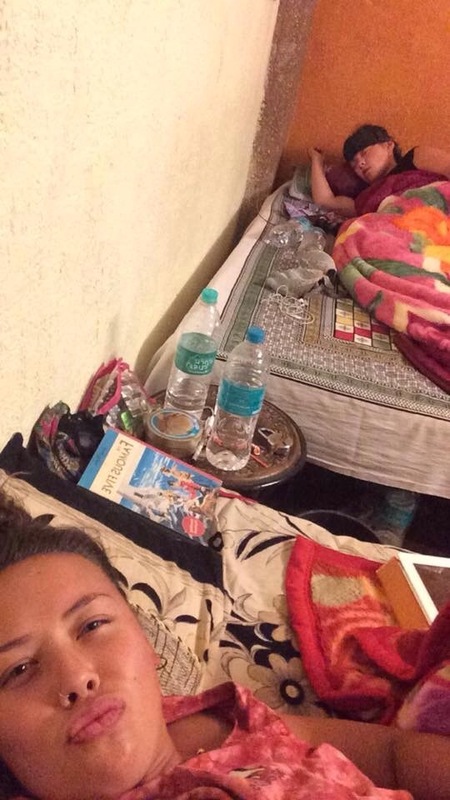 We are genuinely far too busy exploring temples and forts, camel riding, learning to cook, getting Delhi Belly and destroying the night life in Delhi itself. The last you heard we were obsessing over Mumbai and all its wonders. 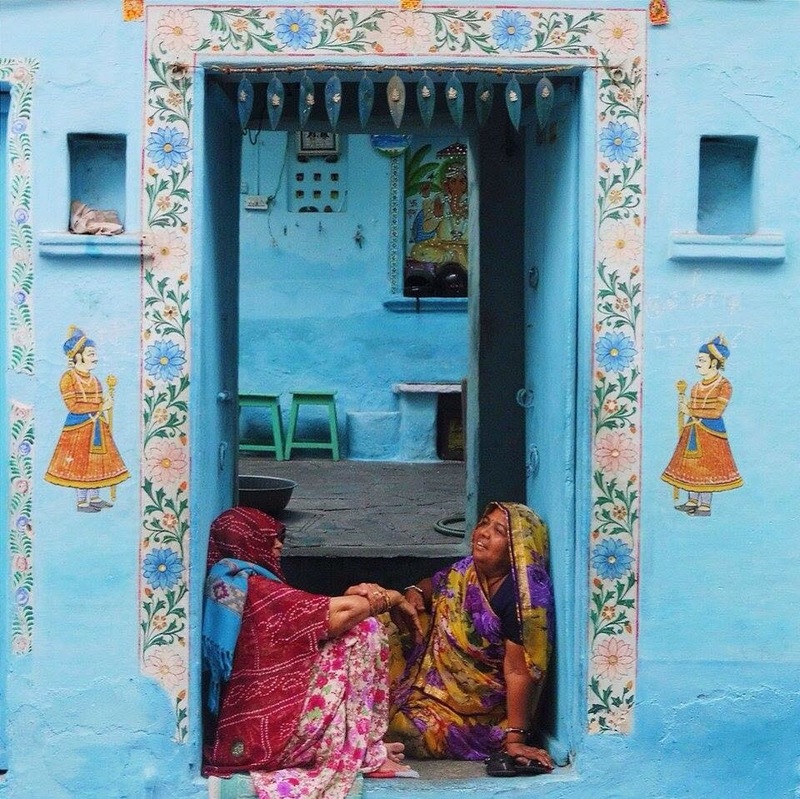 After being taken to the wrong airport terminal and almost having a nervous breakdown whilst our taxi driver laughed and told us that WE had made a ‘great mistake’ , we just about made our flight that was taking us to Udaipur, our first Rajasthan hotspot. No amount of pictures or adjectives will be able to get across how beautiful this lake city is…but since that’s all we can really work with here, you may as well take a look. Our hostel overlooked the lake and we spent out first night watching the sunset in complete serenity. WRONG. It finally happened. One of us was about to get a big old slap in the face with the first illness of the trip. 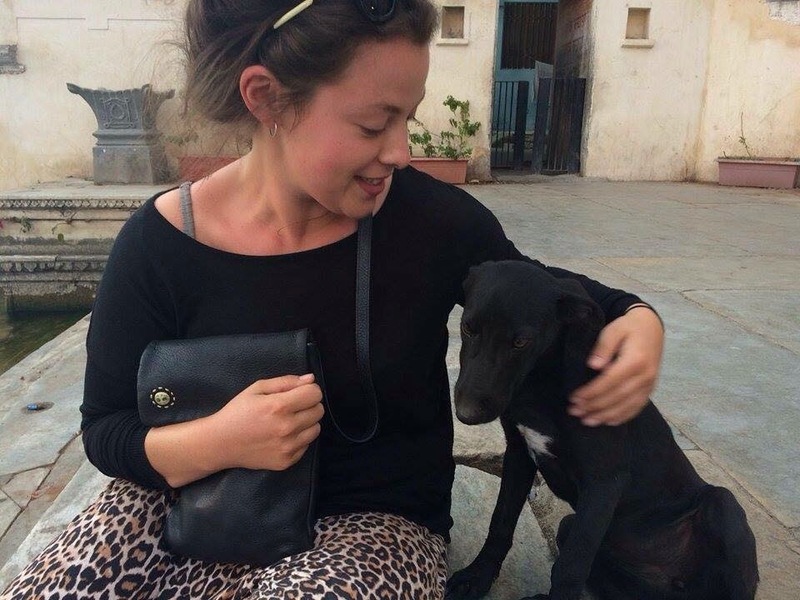 Poor Jazz spent the rest of the evening building up a firm relationship with the toilet before embarking on an all day exploration of Kumbalgarh Fort and the largest Jain temple in Rajasthan the next day. It was a long and brutal day for our Jazzy, but some how she made it through and still managed to be an excellent photographer and good sport for Cordy and myself, between moments of impending doom coming from both ends. Our next major event in this beautiful city was to take part in a cooking course in the home of a lovely lady we were put in touch with. 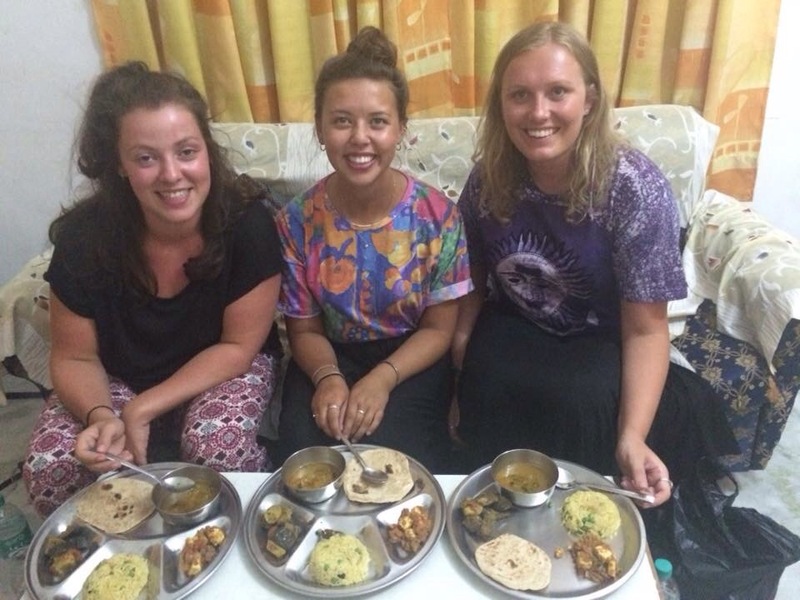 An Indian cooking class was top our our Indian bucket list so this was really special for us all. We learnt how to make Chai tea, Pakora, different types of curry…even Chappatis, good clean fun all around. WRONG. It was my turn to be humiliated by this mysterious illness, so just after sitting down to tuck in to our meal we had slaved over for hours, a quick bolt out of the door led me to vomit all over the kind cooks driveway. Bloody wasteful. 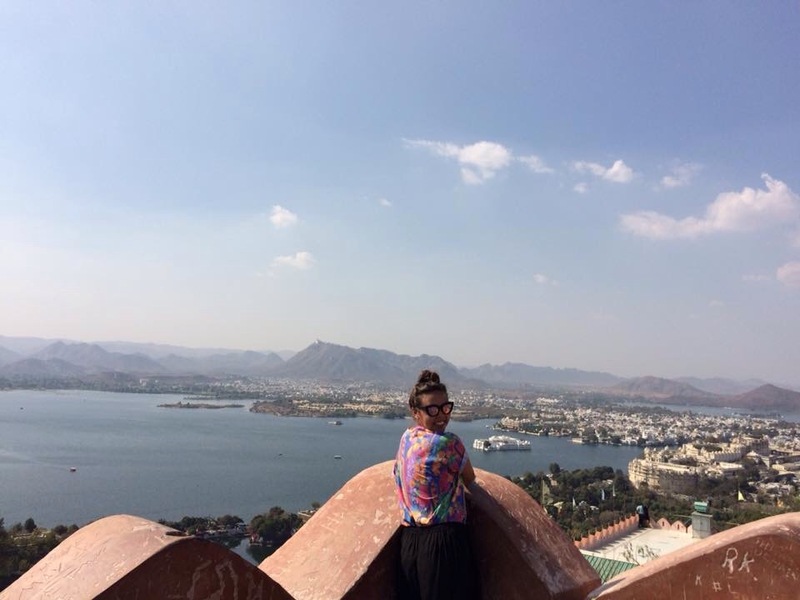 Illness aside, we actually loved Udaipur. 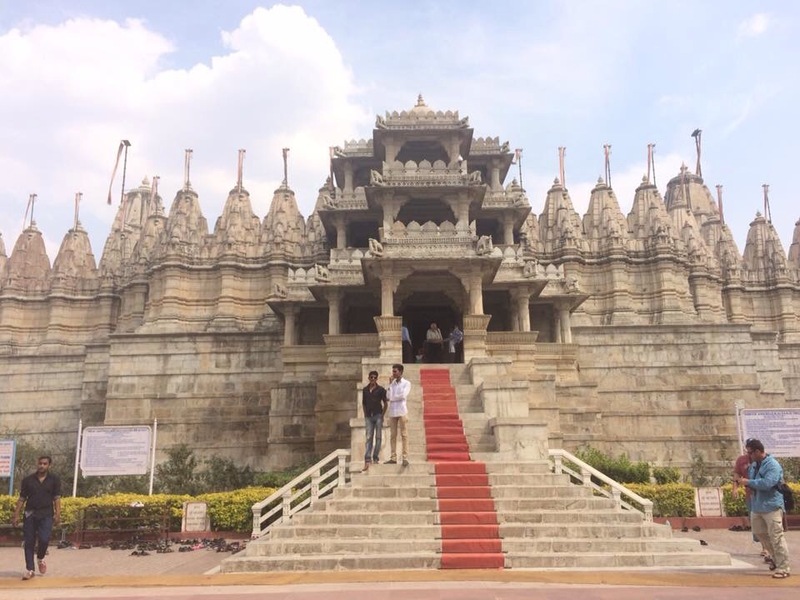 It bought us tranquility after the hectic and expensive time in Mumbai but showed us some of the parts of India that your read about and see pictures of, the ones that made us originally choose this country as our first stop. 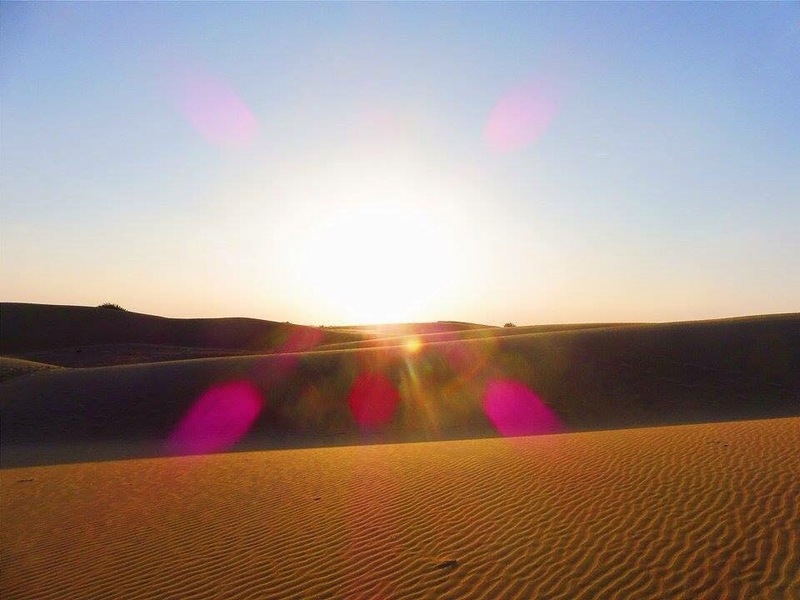 The next leg of our journey took us to Jaisalmer, near the Pakistani border. 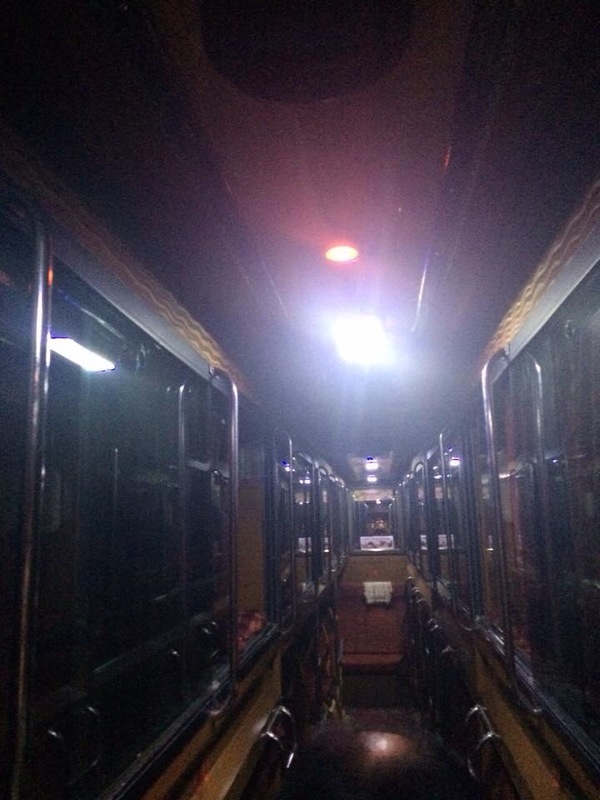 Another experience to check off the list…the overnight sleeper buses, where you are given what is genuinely called a ‘coffin’ to lay completely still in for 12 hours as you are thrown around consistently. I liken it to laying on a pneumatic drill. Somehow we made it to our next destination in one piece, although there were some close misses, given jazz and myself were only just post wretching. We keep having these crazy first time experiences and even if at the time we are hating it and questioning our very existence, it’s amazing, eye opening and is making my heart grow every day. 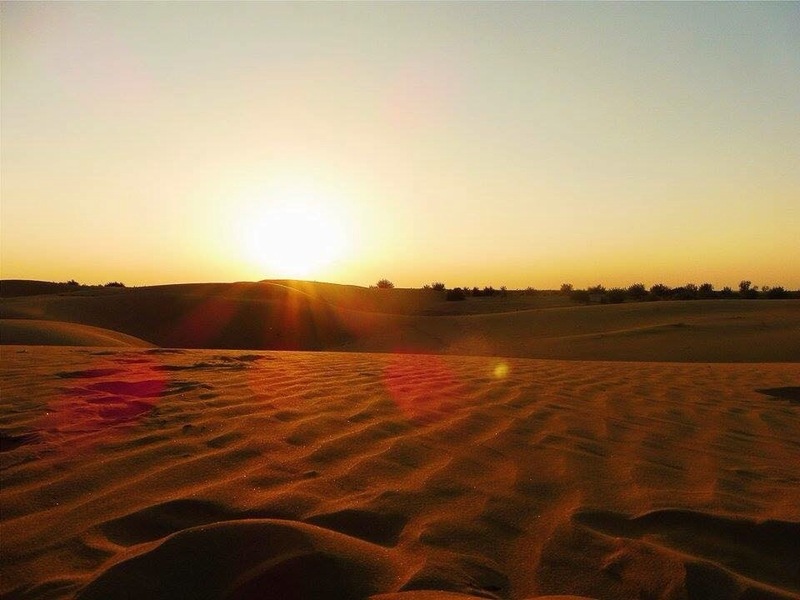 Jaisalmer itself isn’t the most bustling or fascinating place we have visit item, however it does have a beautiful fort which is still inhabited. 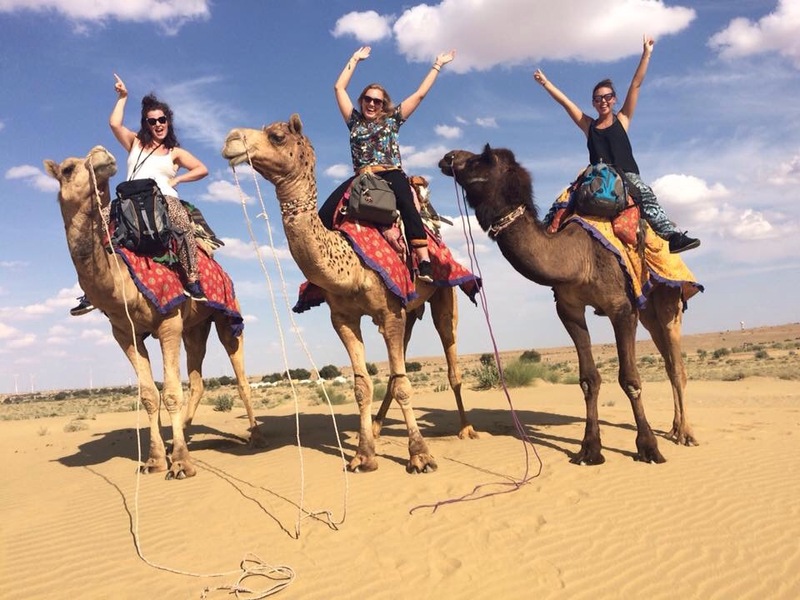 However, the main attraction of this city is the Desert Camel Safaris. This was probably the most exciting and memorable things we have done to date. We spent a day on Camel back trekking through the desert; watched the sun set over the dunes with beautiful people and spent the evening sitting and talking around a campfire. The night sky literally looked like a planetarium, making falling asleep under a blanket impossible. NATURE IS BEAUTIFUL. 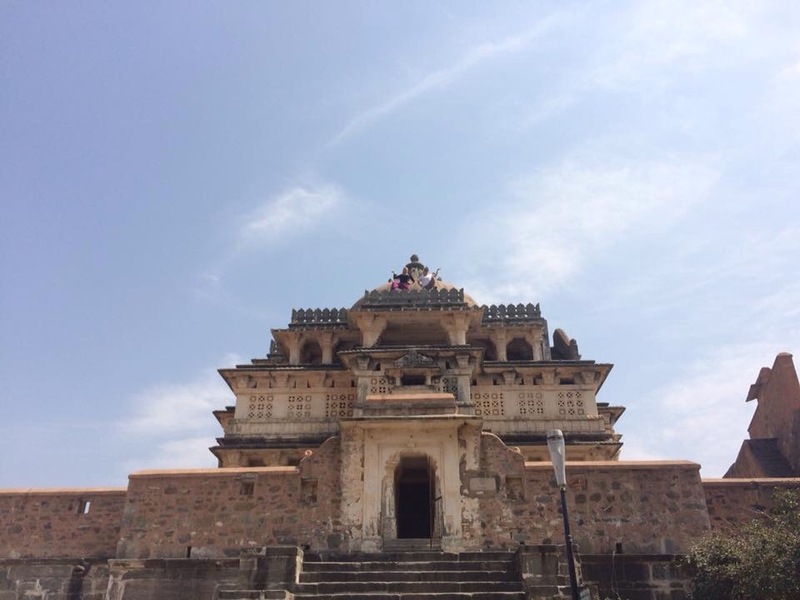 With a short stop in Jodphur, we are currently in Delhi; which naturally deserves its own post entirely so I will love you and leave you with this mash of information. 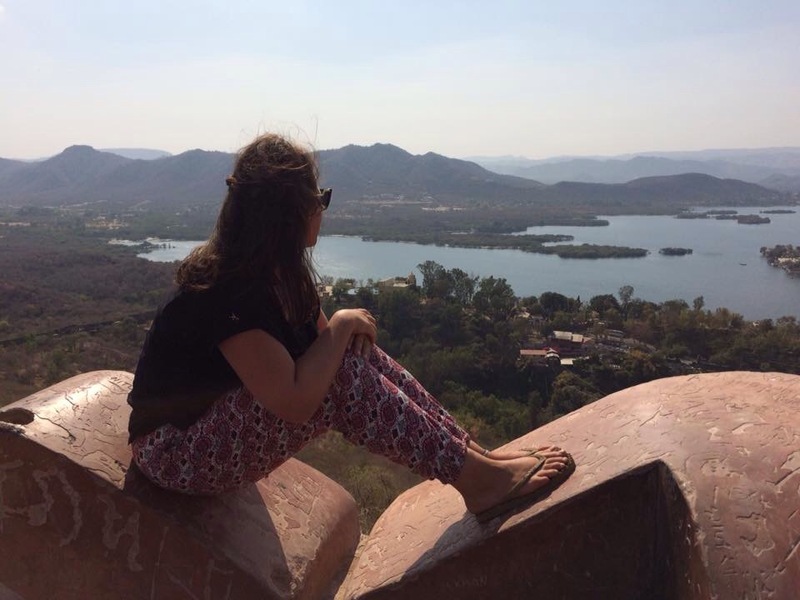 We are having a truly amazing time and although there are moments of despising India with every ounce of being, it is so quickly overshadowed with how beautiful it is here and how lucky we are. It isn’t easy, but it’s the most worthwhile experience I can imagine. Sending lots of love to everyone and a special shoutout to Cords who flew home yesterday. Thank you so much for coming and spending so long with us. Another country we have conquered together, we miss you already and you better get saving so you can come back out to meet us in Aus.